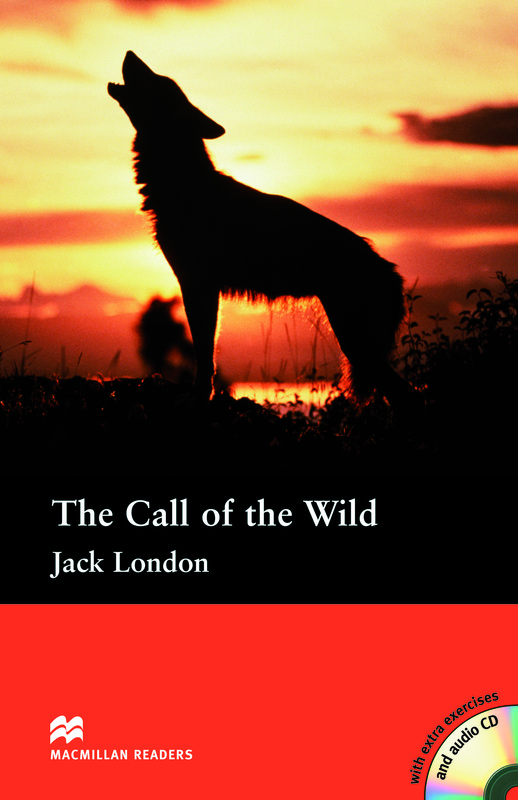 The Call of the Wild is an adapted Pre-intermediate Level reader written by Jack London. This book tells the story of Buck, a domestic dog who is suddenly stolen and sold to gold prospectors. In this new, hard-life, Buck has to call on his natural instincts to survive as he is now in the wild. Includes an Audio CD.